In a move to circumvent the impact of banned laptops and tablets on some direct flights to the U.S., Etihad Airways will offer loaner iPads and free Wi-Fi connectivity to first- and business-class flyers. Etihad’s routes from its Abu Dhabi hub to the U.S. cities of New York, Chicago, Los Angeles, Dallas, San Francisco, and Washington, D.C. are affected by the ban. 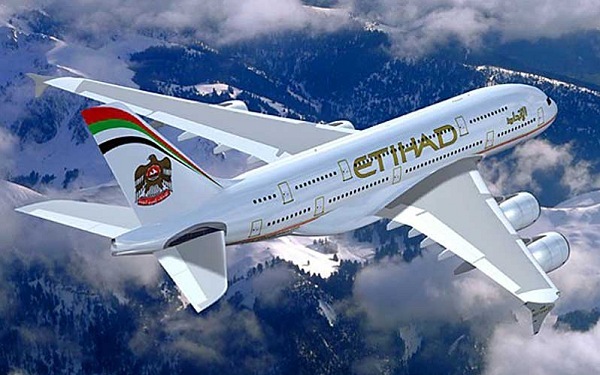 Etihad isn’t included in the similar ban instituted by UK authorities.